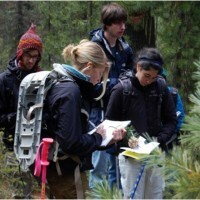 The College of the Environment has eight undergraduate majors and nine minors. 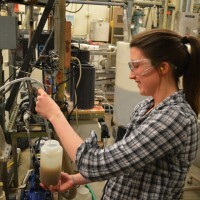 You can learn more about these academic programs by exploring their websites and connecting with departmental academic advisers. 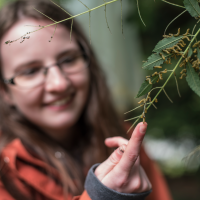 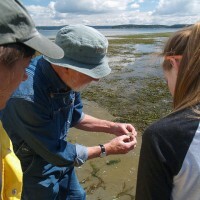 In addition to our various degrees and programs offered, be sure to check out the College of the Environment’s General Education requirements that give you the foundational skills for your degree. 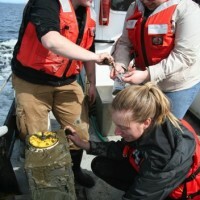 The College of the Environment also offers 16 graduate degrees and two graduate certificates. 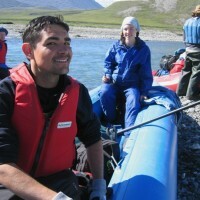 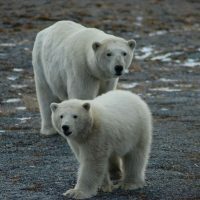 Gain skills relevant to addressing major science and policy issues in the Arctic. 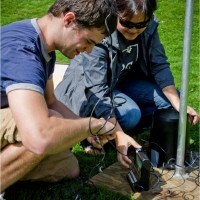 Explore the science of climate in a multidisciplinary context. 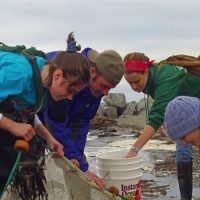 A tri-campus initiative (UW Bothell, UW Seattle, and UW Tacoma) that addresses the complex relationships of human communities and ecological sustainability. 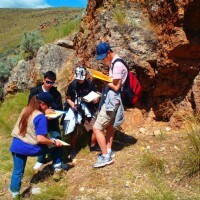 Provides students a solid foundation in the evolution and ecology of life in deep geologic time. 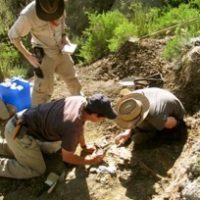 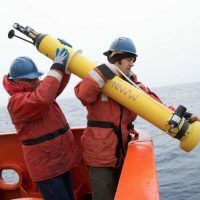 In addition to classwork in paleontology, geobiology, astrobiology, and paleoanthropology, the minor provides opportunities for fieldwork and independent research. 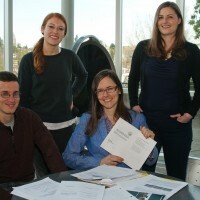 Develop quantitative skills within biological and resource management contexts.